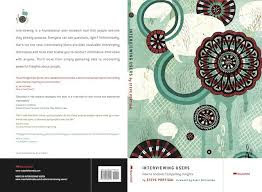 DD+D' s theatre-based Design Empathy workshop is referenced as a "Tip - work it out" is Steve Portigal's new book Interviewing Users published by Rosenfeld. 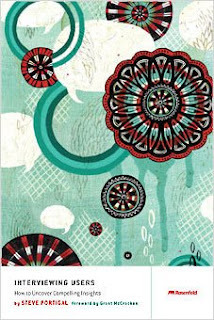 Chapter two of this useful book (where you'll find DD+D p,16) talks about the importance of empathy and interviewing. Stressing the need for design researchers to check-in with their own biases and assumptions before hitting the field. Interviewing is a foundational user research tool that people assume they already possess. Everyone can ask questions, right? Unfortunately, that's not the case. Interviewing Users provides invaluable interviewing techniques and tools that enable you to conduct informative interviews with anyone. You'll move from simply gathering data to uncovering powerful insights about people. Listening in order to build rapport. 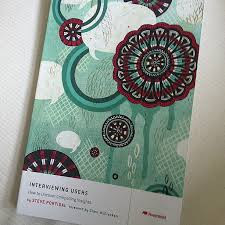 With this book, Steve Portigal uses stories and examples from his 15 years of experience to show how interviewing can be incorporated into the design process, helping you learn the best and right information to inform and inspire your design.